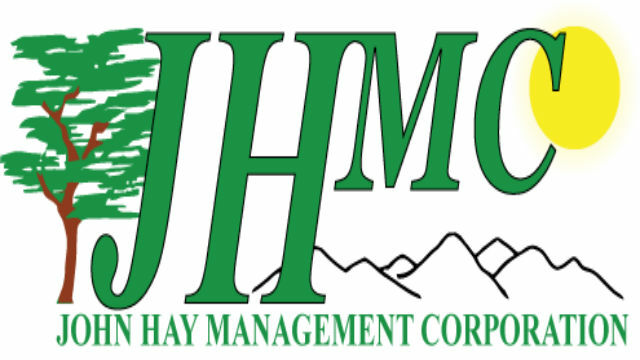 BAGUIO CITY – John Hay Management Corporation’s (JHMC) 2019 Women’s Month Activity Kickoff happened on the 1st of March, 2019 from 9:00 a.m. to 4:00 p.m. at the Bell Amphitheater with the theme “We Make Change Work For Women” and was participated in by one hundred participants of 75 females and 25 males. With the slogan, “Calling the Wonder Woman in You”, the activity started off with Di Anne Mendoza of Circle of Breastfriends and the Lactation Spa and Clinic of the North talking about the importance and proper ways of breastfeeding, proper storage of breastmilk and the laws empowering women working mothers to exercise their rights with the promotion of lactation stations in the work areas. Mendoza applauded JHMC for giving these rights to its employees by providing a certified mother-baby friendly lactation station that is maintained by the Gender and Development (GAD). Capacity Building Seminar on creativity with entrepreneur Leny M. Morilao as speaker followed. As a solo parent of five children, she had to find means to take care of the needs of her children. Morilao used her creativity to capacitate herself until this hobby became a full time endeavor. She encouraged the audience, mostly women, to empower themselves through everything that they create. Breathing exercise tips for well-being by Bernadeth Alalag and a grooming and make-up demonstration by Monica Trinidad were also tackled. The former provided valuable means for women to relax when they felt stressed while the latter sought to build and boost confidence among women. The last part of the program focused on mental health – an uplifting speech for women was given by Ms. Lorraine Bermejo, who is an arts and craft artist herself. Chelsea Verzosa, an advocate for mental health awareness and known for hotel and restaurant management, encouraged the audience to always look at the brighter side of things in order to erase the stigma surrounding mental health illnesses and to always have hope. JHMC President and Chief Executive Officer, Allan R. Garcia recognized the role of women in nation building. Garcia called the women in the audience a “Super Woman,” a “Darna” and a “Wonder Woman” for their encompassing role in society.